Please take a ring and hold on tight. Try not to say Wedding with all of your might. If you hear someone say it, then take their ring. To win at the end, collect the most bling! Dinner, conversation, and dancing are a lot to fill the time during your wedding reception, but if you want to add some extra fun for your guests, these games can do the trick. This is great for keeping guests entertained during the cocktail hour, and it can keep going throughout the reception too. Either in the program, on a chalkboard, or on cards at the tables, make a list of things for everyone to search for and take photos of. Some ideas are people hugging, a woman wearing a man's jacket, heels kicked off, bad dance moves, etc... 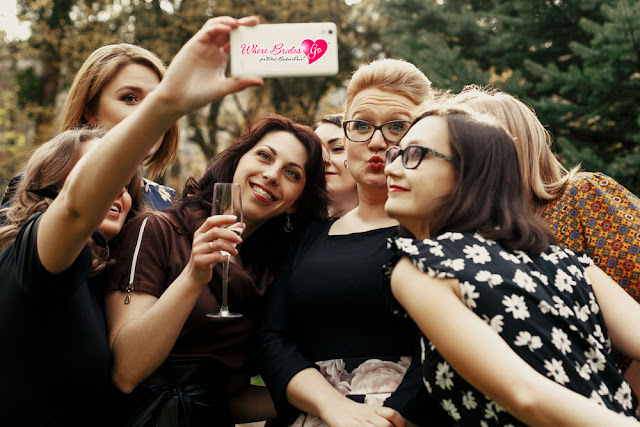 Create a wedding hashtag and your guests can share their photo scavenger hunt findings with everyone. The bride and groom get to play this game, but the wedding guests get to have a good laugh while getting to know the new Mr. & Mrs. a bit better. Two chairs are placed in the center of the room and the couple sits back to back. Shoes are removed and each newlywed holds one of their own and one of their new spouse's. The DJ or someone from the wedding party then read questions for the couple to answer by holding up one of the shoes. Questions could be "Who has more clothing?" "Who initiated the first kiss?" or "Who is the messiest?" If you want to involve the guests too, you can give each of them a stick with the bride's face on one side and the groom's on the other so they can guess the answers along with you. This isn't necessarily a game, but it's a great way to get everyone out on the dance floor and get the party started! It begins with a wedding party dance, where the bride, groom, bridesmaids, and groomsmen all head out on the dance floor. When the DJ yells "Snowball!" each person on the dance floor grabs a new partner that's not already out there. This keeps happening until everyone at the wedding is dancing, followed by an awesome song that will keep them out there. 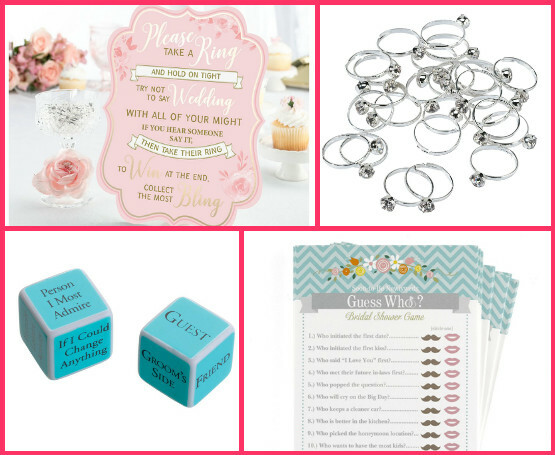 Having a few fun games planned is a wonderful way to add some unique and memorable fun to your wedding festivities. 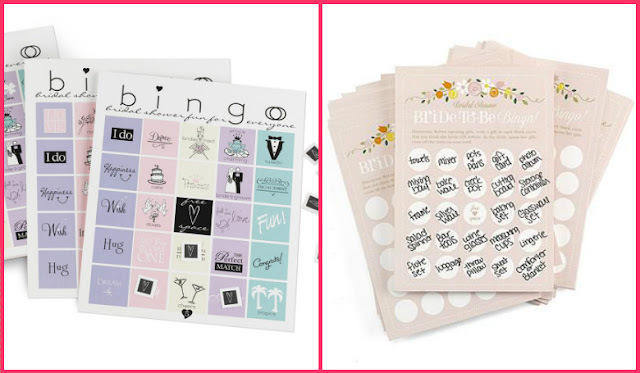 You can pick up some of the items needed at WhereBridesGo.com while you are already at our online wedding store searching for beautiful decorations and accessories. Your wedding is a magical experience, and the more fun you have with it, the better the entire celebration will be.